The world can seem so perilous, especially where our children are concerned. But even very young children can learn basic skills for staying safe in ordinary situations and preparing for emergencies. 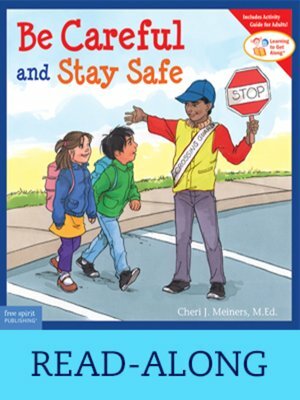 Without scaring kids (or alarming adults), this book teaches little ones how to avoid potentially dangerous situations, ask for help, follow directions, use things carefully, and plan ahead. Read-along edition.